Neanderthals were top predators, living off a meat-heavy diet (most of the time). Now, Wißing et al. are delving into exactly what “meat heavy” means. 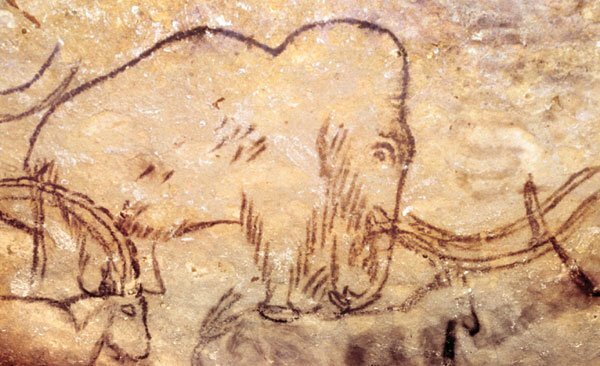 It turns out the Neanderthal diet wasn’t just meat heavy, it was mammoth heavy, with potentially half of all their animal meat coming from them1. Which, in retrospect, isn’t that surprising. 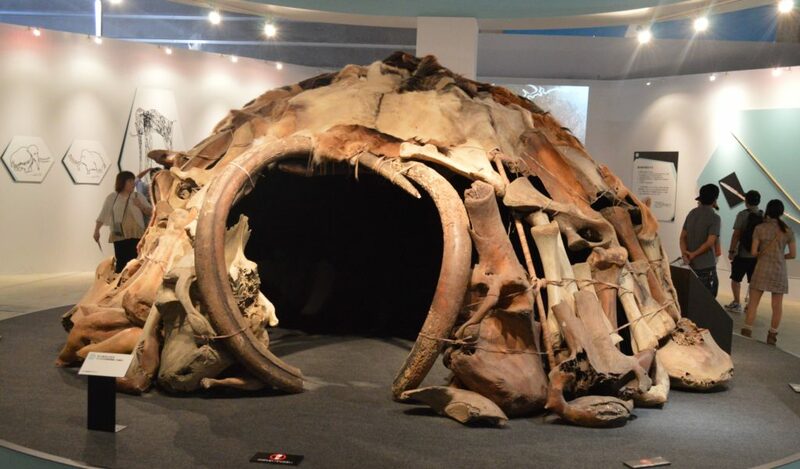 Neanderthals killed so many mammoths they could build entire houses out of their bones2. However, Wißing and team’s key conclusion isn’t that Neanderthals were eating a lot of mammoths (although they were). It’s that contemporary modern humans were eating the same thing1. This proves once and for all dietary differences can’t explain the Neanderthal extinction. Yet that doesn’t mean humans and Neanderthals lived identical lives. Wißing et al. also found other key differences between our species that might explain their extinction. It turns out you are what you eat. Literally, your body uses the food you consume to build and run itself. That’s sort of the whole point of eating. Well, that and the taste. Thus, the makeup of bones can shed light on their owner’s diet. Specifically, the isotopes (versions of the same element) that make up those bones. Different sources contain different isotopes, allowing a process called “stable isotope analysis” to detect different diets. 13C, an isotope of carbon, varies in fries depending on how they are cooked. Future archaeologists may be able to use this to tell what fast food restaurants people preferred3. Wißing et al. 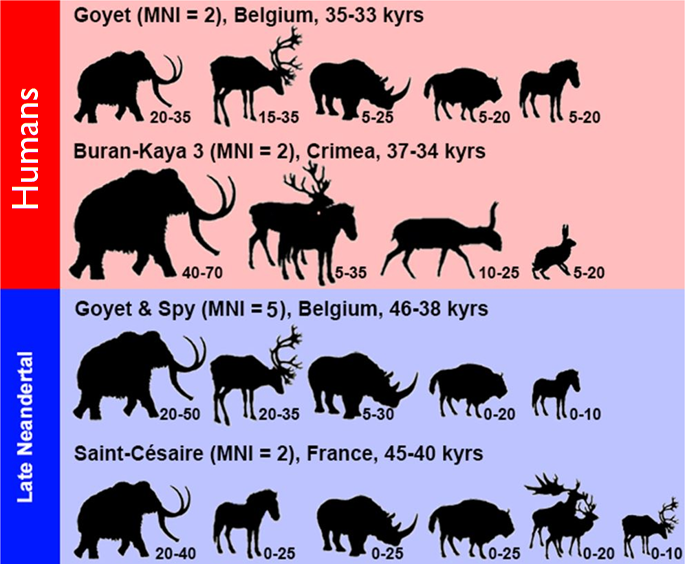 took advantage of this process to figure out the isotopic makeup of animals found with Neanderthals in Goyet and Spy, two important Belgian cave sites. This could be compared to the isotopes in the Neanderthals themselves, they could figure out which they’d been eating1. It turns out most of their protein came from mammoths. 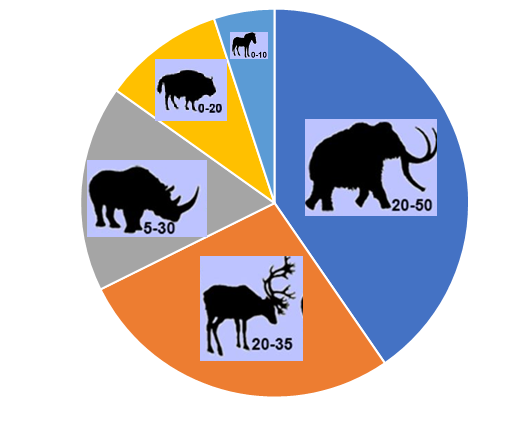 There’s a bit of a margin of error on this approach, but it’s clear that mammoths made up the largest component; potentially providing half of all their dietary protein1. Goyet is one of the Belgian sites the Neanderthals used by this study came from. It turns out they weren’t the only species to like the location, as modern humans moved in shortly after the Neanderthals left. They may have even brought dogs with them, with a possible canine skull found there. However, this is contested so people are using stable isotope analysis to study the fossil’s diet to see if it differed from wild wolves4. 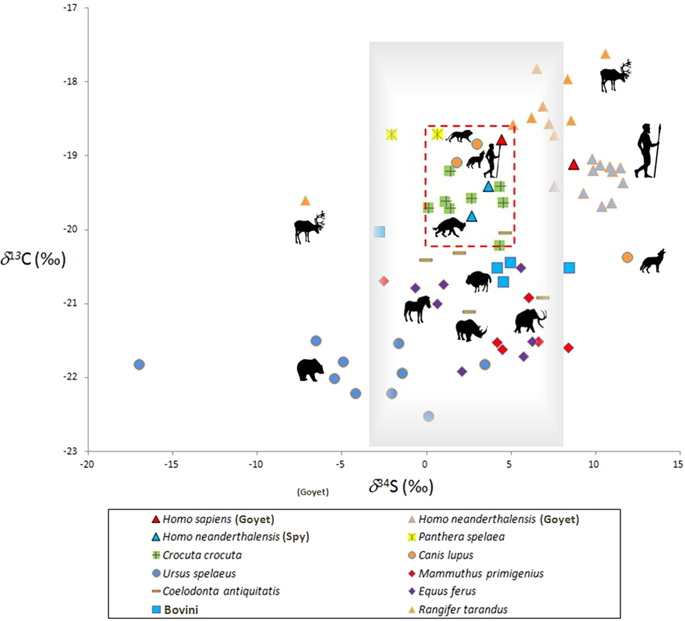 As well as shedding light on the evolution of man’s best friend, this provides a prime opportunity to compare the stable isotopes of humans and Neanderthals. Any potential dietary differences could perhaps explain why the humans survived at the expense of the Neanderthals. However, when the method is applied to humans from the cave, the same results are found1. Clearly, modern humans and Neanderthals were eating similar animals in similar quantities. Crucially, for both the mammoth was an important component of their diet. However, just because humans were following the Neanderthal diet doesn’t mean the two species were identical. Stable isotopes can also shed light on mobility, as isotopes can vary across the landscape. Here, differences between us start to emerge. Wißing also studied Spy, a nearby Belgian cave with more Neanderthal bones. Whilst the Neanderthals from each cave tended to cluster together, with a similar isotopic signature, the humans didn’t1. Despite both being from Goyet, one human looked like they’d spent a good chunk of time at Spy1. Potentially, they only immigrated to the Goyet area a year or so before they died5. The grey square represents the Spy “niche”. One Goyet human (red triangle) falls inside it1. This paints a picture of modern humans being much more mobile than their Neanderthal cousins. However, since they analysed way fewer humans than Neanderthals, the extent to which these results can be generalised is sketchy. Nevertheless, if these results do hold water it would have profound implications for our understanding of Neanderthals. In particular, it means that Neanderthals would’ve been much less likely to bump into neighbours6, perhaps explaining the isolation and inbreeding commonly seen in that species. Regardless of their diet, inbreeding probably wasn’t going to end well for them. Could that be why they died out? Wißing, C., Rougier, H., Baumann, C., Comeyne, A., Crevecoeur, I., Drucker, D.G., Gaudzinski-Windheuser, S., Germonpré, M., Gómez-Olivencia, A., Krause, J. and Matthies, T., 2019. stable isotopes reveal patterns of diet and mobility in the last Neandertals and first modern humans in europe. Scientific reports, 9(1), p.4433. Jahren, A.H. and Kraft, R.A., 2008. 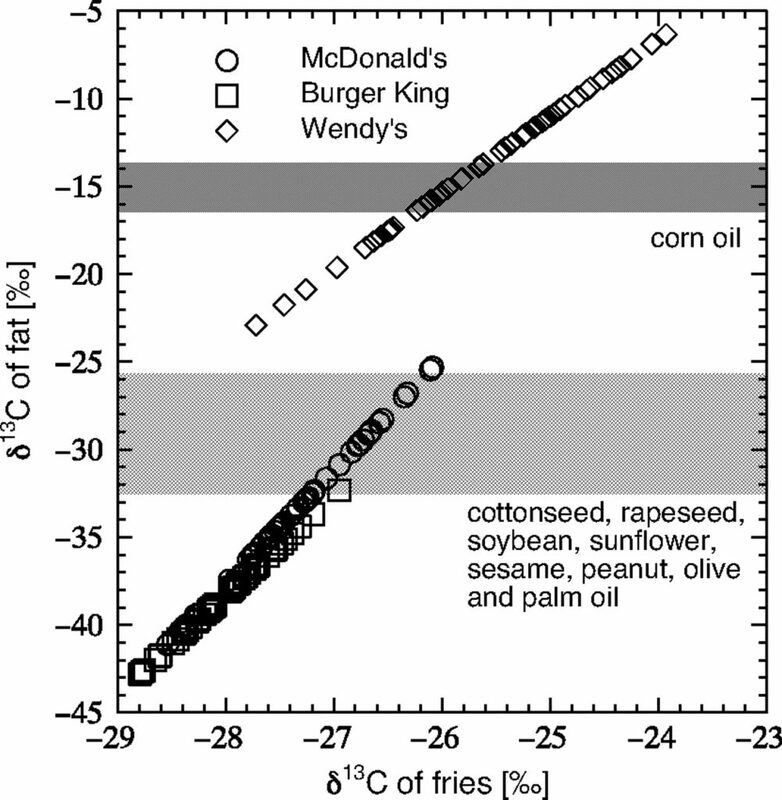 Carbon and nitrogen stable isotopes in fast food: signatures of corn and confinement. Proceedings of the National Academy of Sciences, 105(46), pp.17855-17860. Germonpré, M., Sablin, M.V., Stevens, R.E., Hedges, R.E., Hofreiter, M., Stiller, M. and Després, V.R., 2009. 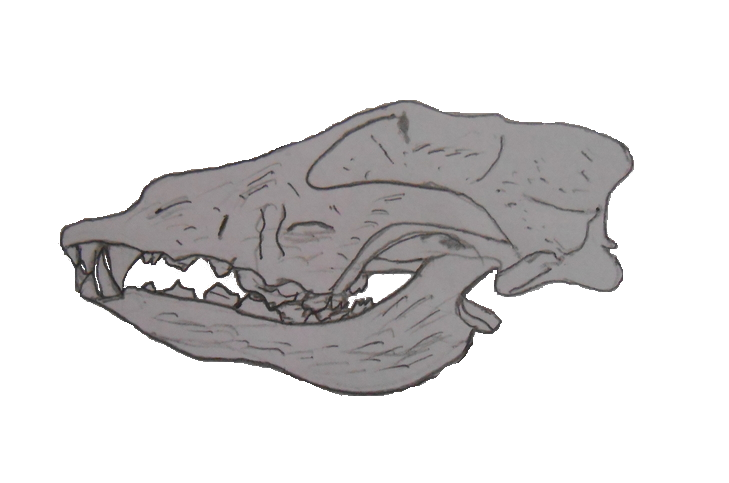 Fossil dogs and wolves from Palaeolithic sites in Belgium, the Ukraine and Russia: osteometry, ancient DNA and stable isotopes. Journal of Archaeological Science, 36(2), pp.473-490. Rucklidge, G.J., Milne, G., McGaw, B.A., Milne, E. and Robins, S.P., 1992. Turnover rates of different collagen types measured by isotope ratio mass spectrometry. Biochimica et Biophysica Acta (BBA)-General Subjects, 1156(1), pp.57-61. Whallon, R., 2006. Social networks and information: Non-“utilitarian” mobility among hunter-gatherers. Journal of anthropological archaeology, 25(2), pp.259-270. Next post: When was the chimp-human last common ancestor?